The PWB-BC3G-26-RSMAP antenna is a ground plane independent antenna covering global 2G/3G and 4G frequecies from 698-960/1710- 2170 and 2396-2700MHz. 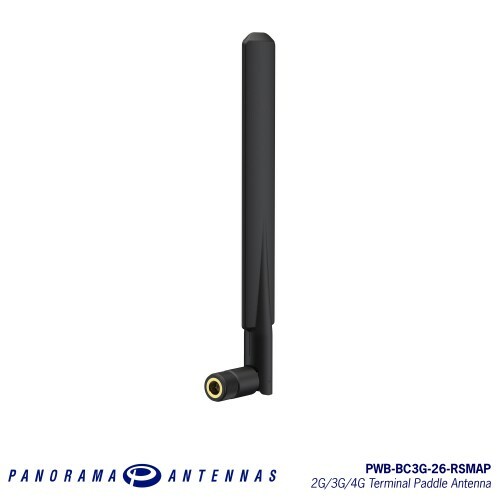 Designed for terminals and routers the PWB-BC3G-26-RSMAP offers an articulated SMA connector for flexible positioning and a sleek profile for low visual impact. 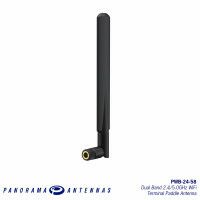 The PWB-24-58 antenna is a ground plane independent antenna covering dual band WiFi 2.4/5.0GH.. 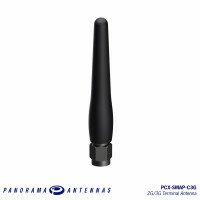 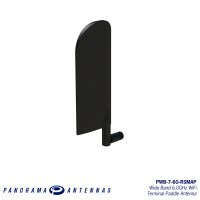 The PCX-SMAP-C3G antenna is a cost effective antenna covering global 2G/3G frequecies from 805.. 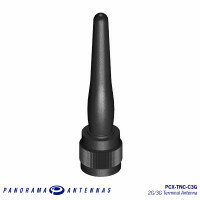 The PCX-TNC-C3G antenna is a cost effective antenna covering global 2G/3G frequecies from 805-..